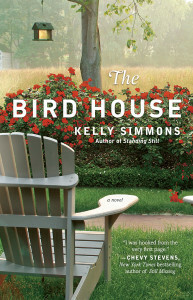 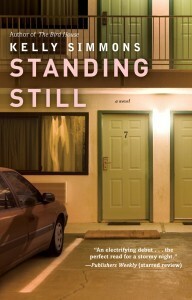 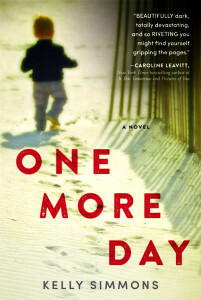 Kelly Simmons’ novels have been hailed as electrifying, complex and poignant, and aren’t those nice words? 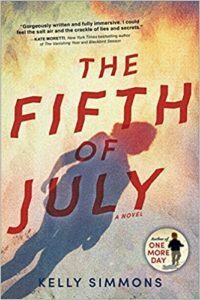 Her fourth novel, THE FIFTH OF JULY is being hailed as brilliant and the perfect beach read, so don’t buy it unless you have some sunscreen. 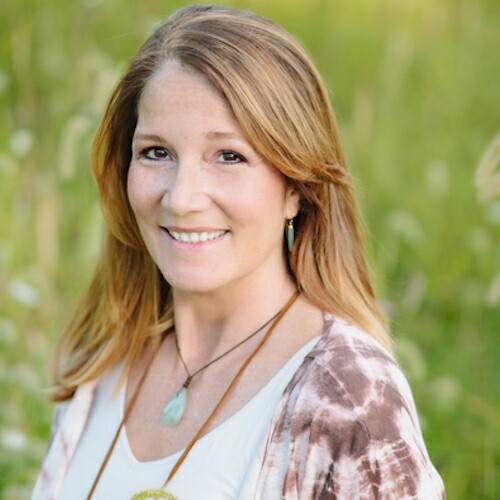 She’s also a member of WFWA and The Liars Club, a group of published novelists dedicated to mentoring fledgling writers and running a popular weekly podcast.